Concord court is a family low income housing apartment subsidized by the federal governments hud (housing and urban development division). Contact concord court for complete details on the current vacancies and housing applications. Foster, plan, develop and coordinate the activities of affiliated organizations which provide low-income housing. 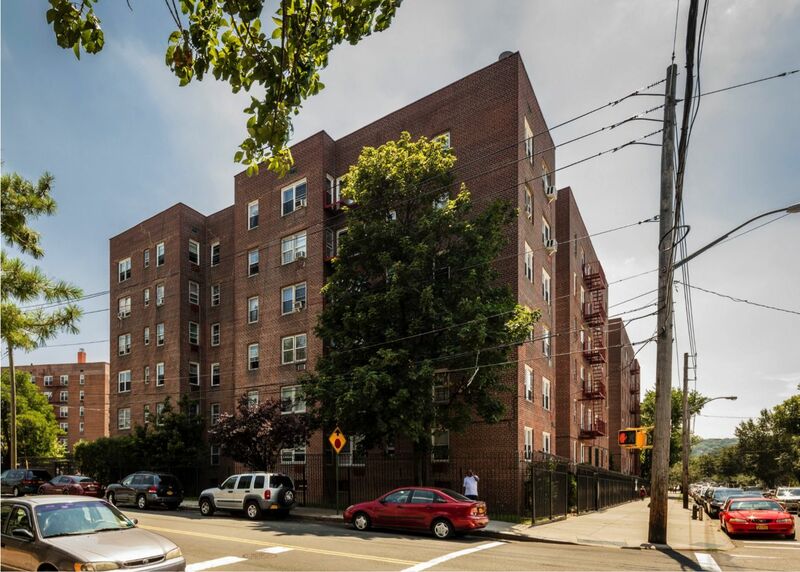 Elbee gardens is a family low income housing apartment subsidized by the federal governments hud (housing and urban development division). Contact elbee gardens for complete details on the current vacancies and housing applications. Allied manor is a senior low income housing apartment subsidized by the federal governments hud (housing and urban development division). Contact allied manor for complete details on the current vacancies and housing applications. North shore plaza is a family low income housing apartment subsidized by the federal governments hud (housing and urban development division). Contact north shore plaza for complete details on the current vacancies and housing applications. fox hills is a family low income housing apartment subsidized by the federal governments hud (housing and urban development division). contact fox hills for complete details on the current vacancies and housing applications. Seaside plaza is a family low income housing apartment subsidized by the federal governments hud (housing and urban development division). Contact seaside plaza for complete details on the current vacancies and housing applications. Terrace gardens iii is a family low income housing apartment subsidized by the federal governments hud (housing and urban development division). Contact terrace gardens iii for complete details on the current vacancies and housing applications. Terrace gardens i is a family low income housing apartment subsidized by the federal governments hud (housing and urban development division). Contact terrace gardens i for complete details on the current vacancies and housing applications. 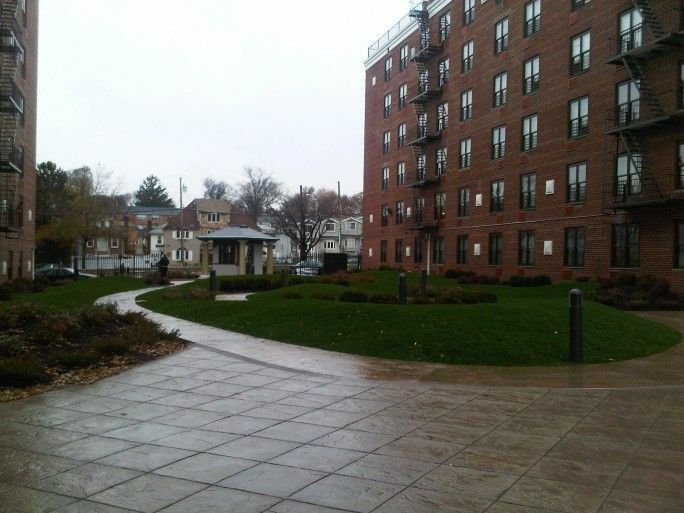 St george plaza is a family low income housing apartment subsidized by the federal governments hud (housing and urban development division). Contact st george plaza for complete details on the current vacancies and housing applications. Parkhill i apartments is a family low income housing apartment subsidized by the federal governments hud (housing and urban development division). Contact parkhill i apartments for complete details on the current vacancies and housing applications. Seaview manor is a senior low income housing apartment subsidized by the federal governments hud (housing and urban development division). Contact seaview manor for complete details on the current vacancies and housing applications. Garden manor apartment is a senior low income housing apartment subsidized by the federal governments hud (housing and urban development division). Contact garden manor apartment for complete details on the current vacancies and housing applications. Castleton manor is a senior low income housing apartment subsidized by the federal governments hud (housing and urban development division). Contact castleton manor for complete details on the current vacancies and housing applications. Carmel apartments is a senior low income housing apartment subsidized by the federal governments hud (housing and urban development division). Contact carmel apartments for complete details on the current vacancies and housing applications. Richmond gardens is a family low income housing apartment subsidized by the federal governments hud (housing and urban development division). Contact richmond gardens for complete details on the current vacancies and housing applications.